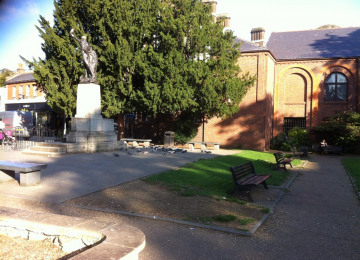 Memorial Gardens is a vital area of public green space within central Kingston. 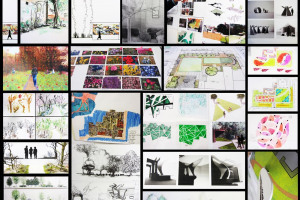 A group of second year landscape architecture students would be working with Kingston Council and Quadron Services to transform planting areas within the Gardens. 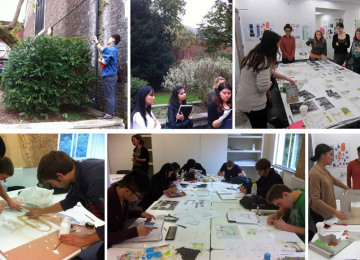 The design flair, labour and enthusiasm will be provided by the students, who will be guided by two professional landscape architect tutors with experience of related projects, and Quadron Services ground maintenance team. 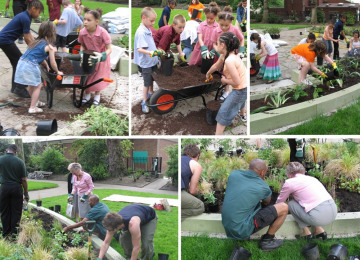 A final layer of mulch will be added after planting: to conserve moisture and suppress weeds. 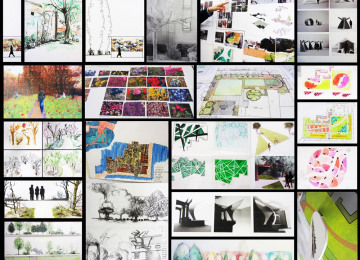 Regenerate other bare areas, or areas of predominantly evergreen shrubbery. 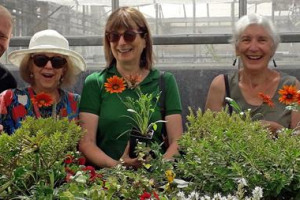 New planting will aim to be use low maintenance and drought tolerant planting mixes. 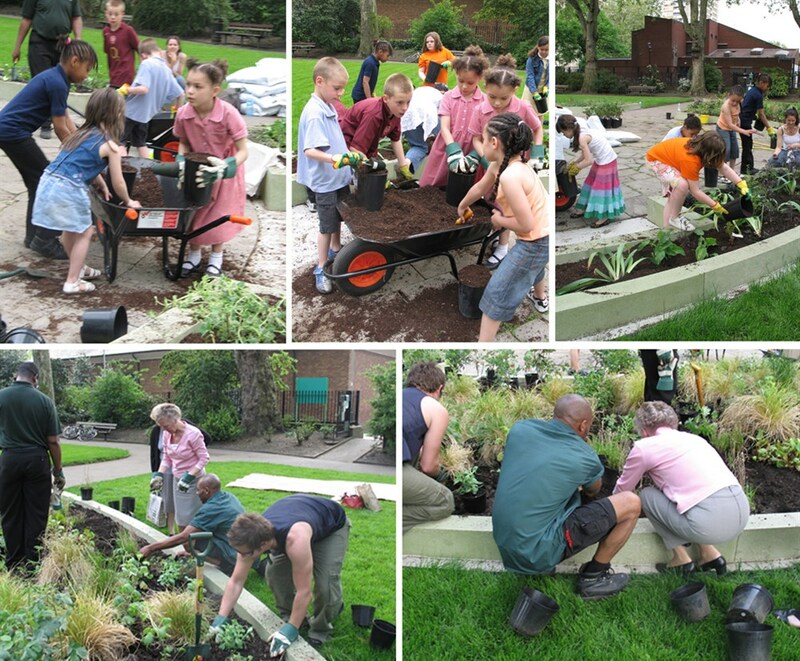 Spring 2014: Establish new colourful and seasonal planting layers to raised beds. Budget limitations have inevitably had an impact on the levels of maintenance of some of our local public open spaces, Memorial Gardens has also suffered from specific degradation over recent years. 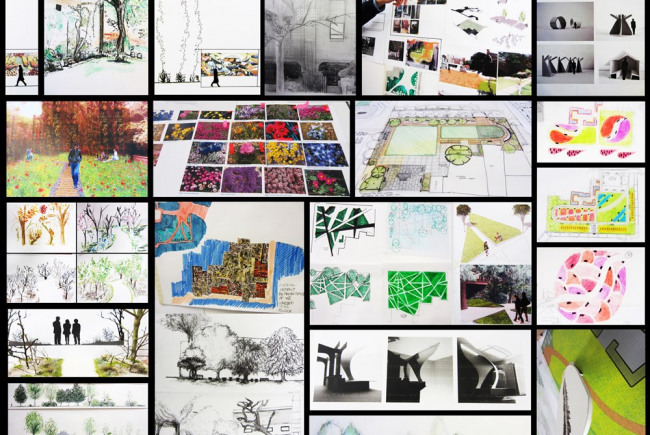 The new project would aim to plant the seeds for re-generation, sending out a clear message that the community values this public space, and hopefully also inspiring more local people to become more actively involved. A catalyst to kickstart the project would see this planting initiative designed and planted by the students. A successful collaborative relationship such as this one may be replicated elsewhere in the borough. Planting would take place early next Spring 2014. Collaborative approach between the local authority, stakeholders and University. Ensure success by working closely with the local authority's grounds maintenance contractor. Existing grounds maintenance team would be responsible for making all purchases required. 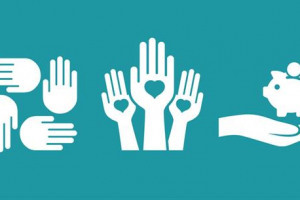 Raise funds and use the combined available skill and labour to activate local community involvement. 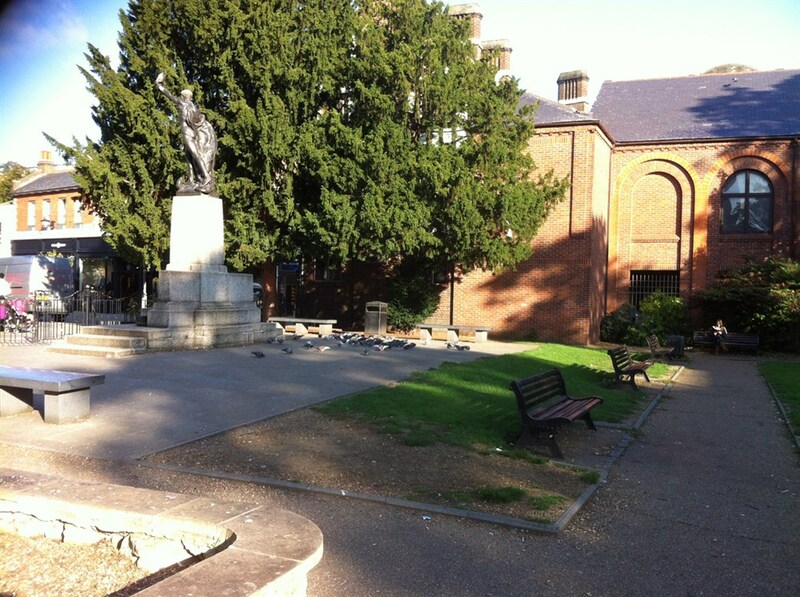 A vital green space in the heart of Kingston. 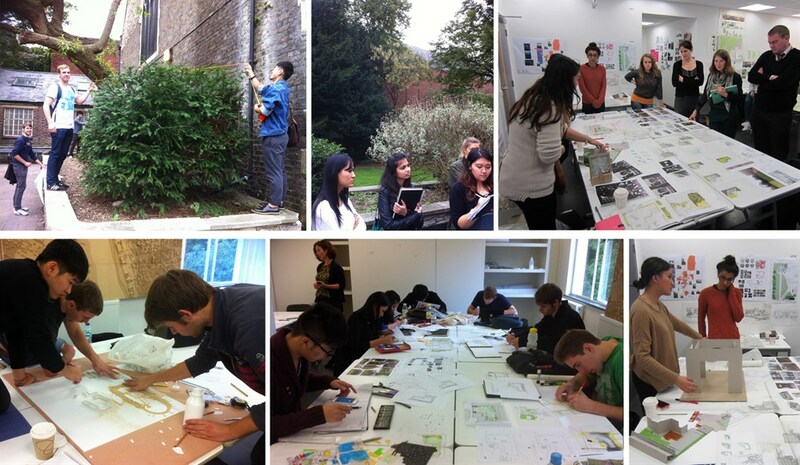 The Landscape Architecture course at Kingston University is concerned with an idea of thinking through making, taking advantage of our position within an Art and Design Faculty and making the most of the fantastic opportunities for creativity and physical making. 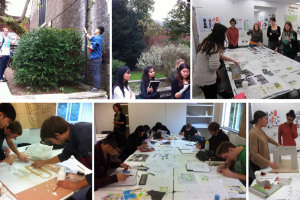 Within the second year of the undergraduate Landscape Architecture course, students are involved in a LIVE PROJECT where they are required to design and build a landscape scheme. 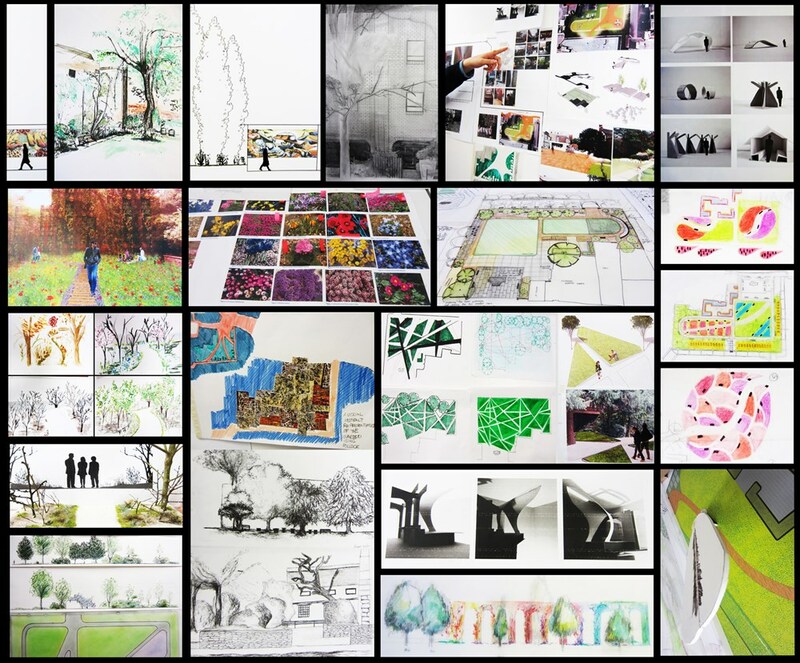 This year we have teamed up with Kingston Council who are allowing students to use Memorial Park in central Kingston as a testbed for their creative thinking. 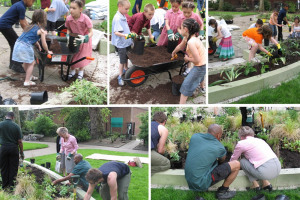 It is in the neglected raised beds of this garden that students will roll their sleeves up and implement their stunning planting schemes for the benefit of the wider community. 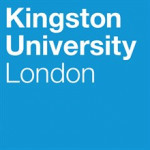 Project Delivery Manager: Kingston University The Project Delivery Manager takes legal responsibility for receiving and spending the funds raised and ensuring the project is delivered. Contractor: Quadron Services The team responsible for building or installing the project.